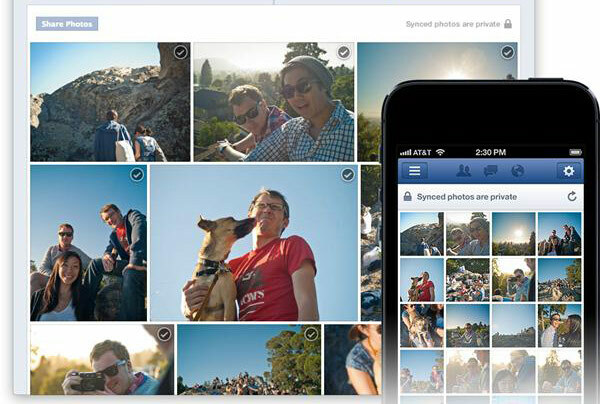 Can't be bothered with adding photos to your Facebook albums à la carte? Well, Photo Sync has your name all over it. Rolling out today, the new service automatically sends images from your smartphone (or Galaxy Camera, perhaps?) to a private album in the cloud. Once you're ready to flip your photos public, simply tick a box on each image to post it. And because everything's easier to understand with a fancy promo video, you can learn all about Photo Sync in the dialog-free Facebook montage at the source link below.